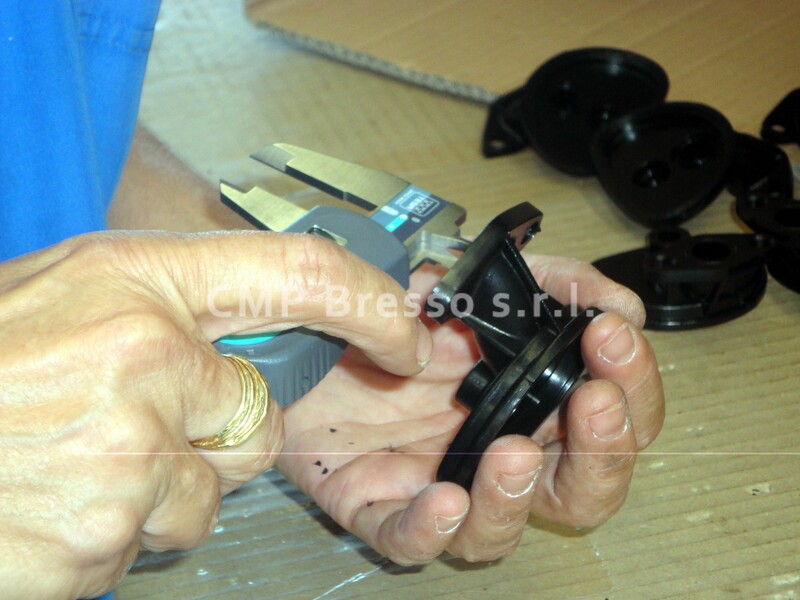 Quality | CMP Bresso s.r.l. 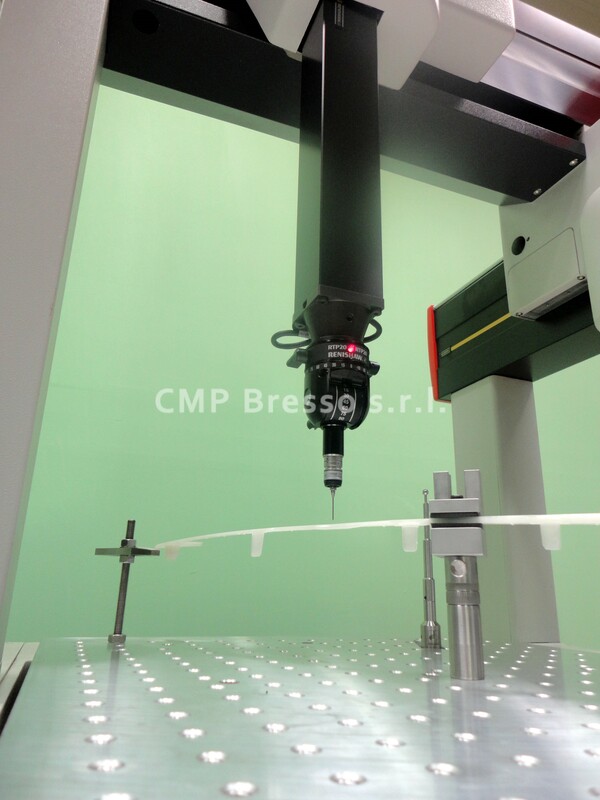 CMP Bresso is UNI EN ISO 9001: 2015 certified; the company pays attention to environmental politics and to the recycling and disposal of its materials. 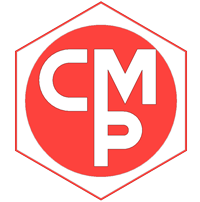 Following these important aims, CMP Bresso doesn’t forget to protect, respect and improve human and professional resources of its employees, operating for correct and sustainable development. 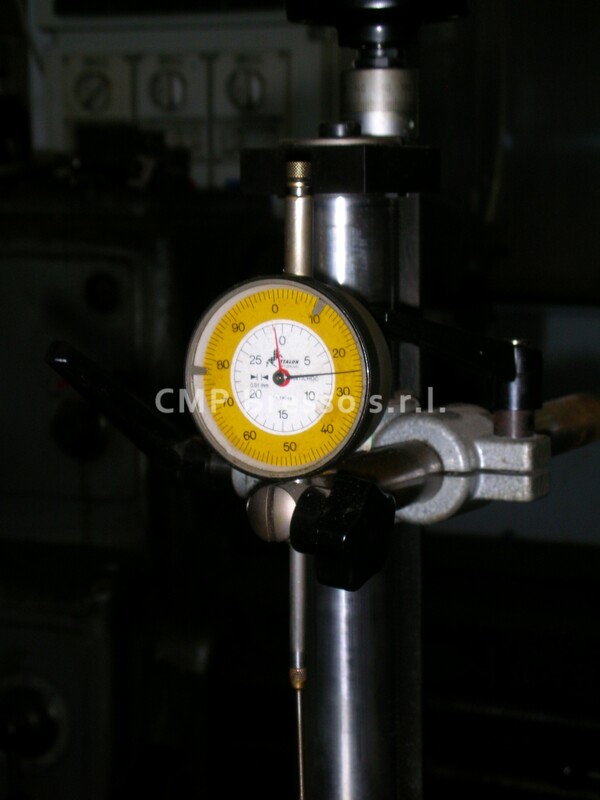 View the DNV Certificate (.pdf). Quality is getting things right the first time: this means a greater initial commitment, greater involvement and greater participation by all in various stages of production. 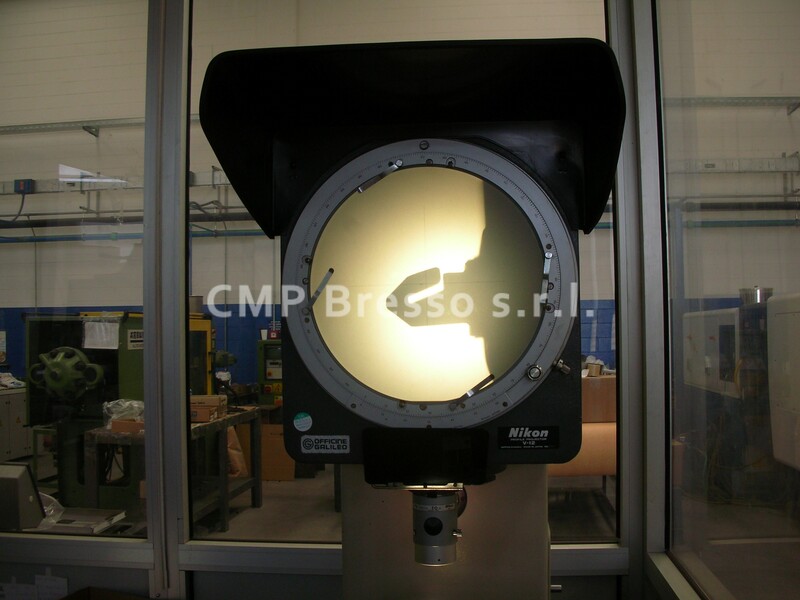 CMP Bresso has tried over the years to focus on activities related to the improvement of Customer Service, Product Quality and Production Efficiency, paying particular attention to the application of the existing rules in the field of Security and Environmental Impact during production processes.